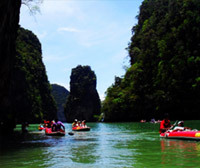 Visiting Phang Nga............... on the early bird time, get more beautiful view and non crowded atmosphere. 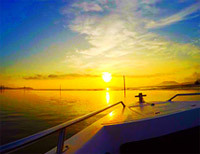 Jc.Tour had setup the difference tour trip to visiting Phang Nga Bay in Early Morning. 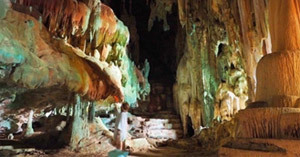 This package is suitable for the people who need to meet quiet atmosphere on the interesting places. 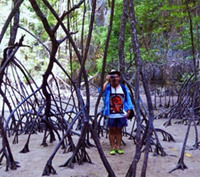 Phang Nga Bay is the one of most popular place for day tour from Phuket. 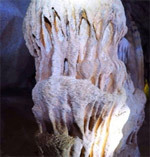 There are many tourist visiting there daily. However, only this trip arranges to visit in the empty time - we go there before the crowd. We recommend you to see the highlight pictures and read the program before submit the booking. 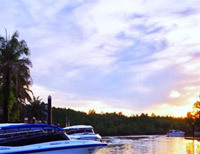 We leave from "The royal Marina Pier" by speed boat sightseeing from the beautiful morning sea to the most classic bay - Phang Nga Bay. We start to do the Canoeing. But this is the best canoeing time; the empty time. 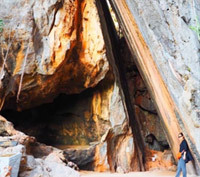 We discover into the cave, into the mangrove forest, the dark cave and Ice cream cave. Just only our group is in the area, nice and peaceful. Panak Island in the morning light time gives a difference sight. 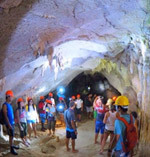 We can visit every square inches of this area easily, because of we are the one and first group of the day. Leaning Mountain and Sea shell beach: This place is very difficult to take a nice picture in the normal tour time. But in the early bird trip can make every get fun with a great pictures - no one other tourist. 05.15 AM: Pick up from every hotel in Phuket by minibus. 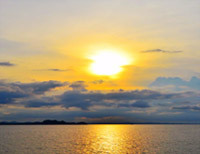 - Check in and enjoy free light breakfast at The Private Pier of Jc. Tour at Royal Phuket Marina (The Most Luxury Pier). 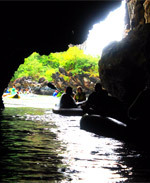 - Depart with our premium speed boat to Koh Panak to explore the cave. 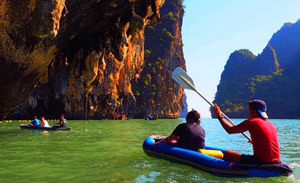 - Right after that, we straight heading to Koh Hong for canoeing activity. 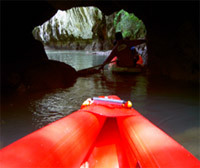 You will experience & amaze the nature's wonder that only accessible by canoe. 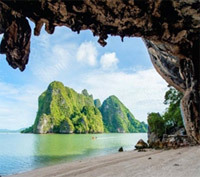 - The James bond Island, we will visit the most famous spots all over Phang Nga Bay at much less crowded than ever as this spot usually overcrowded with loads of visitors on the normal tour time. - Secret Island: as its very own name of the Island, we will make our route to this place for photo time, relaxing and swimming. - Our lunch on this trip will be at the beautiful Koh Yao Noi (Beach front restaurant. Just next to where we take the lunch, we will visit Koh Yao Yai as our last destination for sunbath and swimming before we heading back to Phuket. 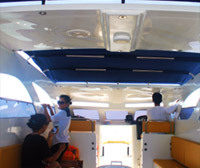 15.00 PM: Arrive at Royal Phuket Marina and transfer back to your hotel. Operated day: Tuesday, Thursday and Saturday only. Not Allowed on the Boat: If you pregnant woman, mature people with age over 60 years old, having any medication disability (such as: back pain & heart disease) & infant under one years old.